Understanding your greens soil analysis report isn't always at the forefront of thought of those who instigate the soil test. Too often it is merely a fertiliser sales tool with the advice given taking very little notice of the results received. Greens soil analysis results are often confusing and use terms that are not easily understood in relation to greenkeeping practice. 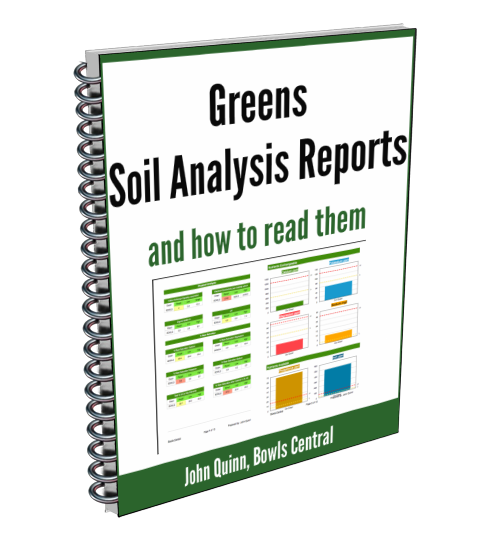 In this article, John sets out to change that by taking apart a typical greens soil analysis report and explaining it in terms we can all understand. More importantly it relates the results to maintenance.